For sporty utility, three rows of passenger space, and dependable performance, the used Kia Sorento should be at the top of your wish list. If you’re shopping for a great deal on rich passenger comfort, three-row seating, and modern infotainment gear, the Sorento is the total package. This mid-size crossover also combines modern power and performance gear – including optional all-wheel drive – with impressive fuel economy. And, on top of everything, the Sorento has a long history of pristine crash-test scores. With almost two decades of driving under its belt, the Sorento has evolved from sporty utility vehicle to family-friendly crossover. Here, we go over some of the major differences you’ll find from generation to generation. When you choose a third-generation Sorento, you’re getting quite a lot for your money. This mid-size crossover is easy to handle, thanks to its car-like driving dynamics, so you can get around city grids and parking garages with composure. The cabin features high-quality materials, a simple but effective dash layout, and spacious, supportive seating. Modern tech features are also in effect. Starting with the 2017 Sorento, Apple CarPlay and Android Auto capabilities give you access to your smartphone without distracting you from the road. 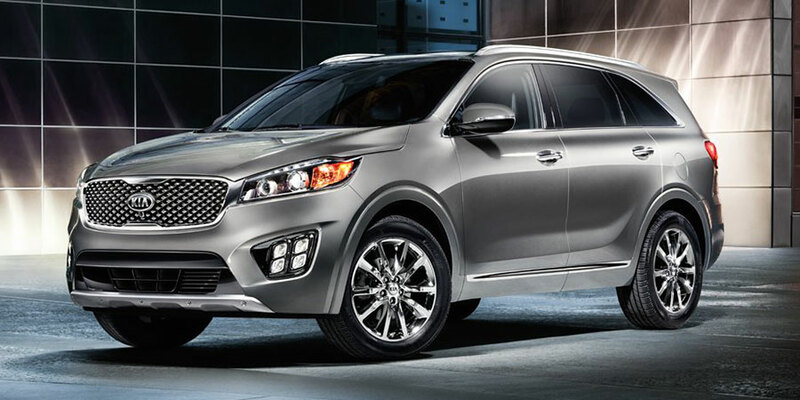 For most of these model years, the Sorento could be configured for five or seven passengers. If you’ve got a big family, look for a used Sorento with the optional third row. Starting with the 2019 Sorento, these crossovers came standard three-row seating. 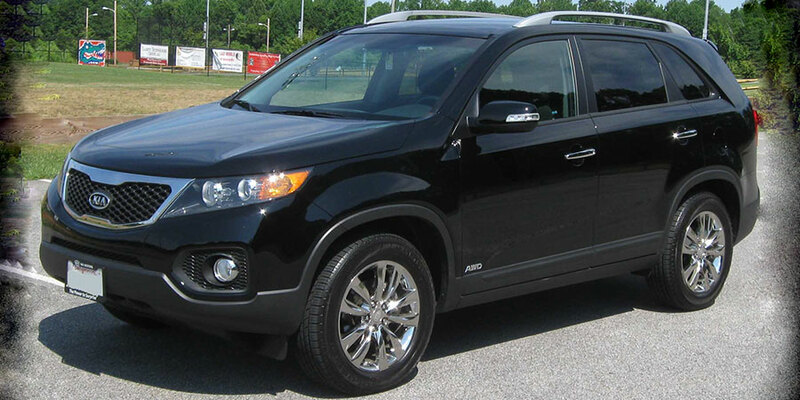 The second-generation Sorento is a solid used pick. Seating is spacious and the price is more than fair. Three trim models put a lot of features up for grabs. These include dual-zone automatic climate control to set two separate perfect temperatures for driver and passenger. Higher trims can even include leather upholstery and a panoramic sunroof for a luxurious ride. For this generation, five-passenger seating was standard. Buyers could choose to add third-row seating to create seating for seven, however. If you need those extra seats for your big family, you may need to shop around. 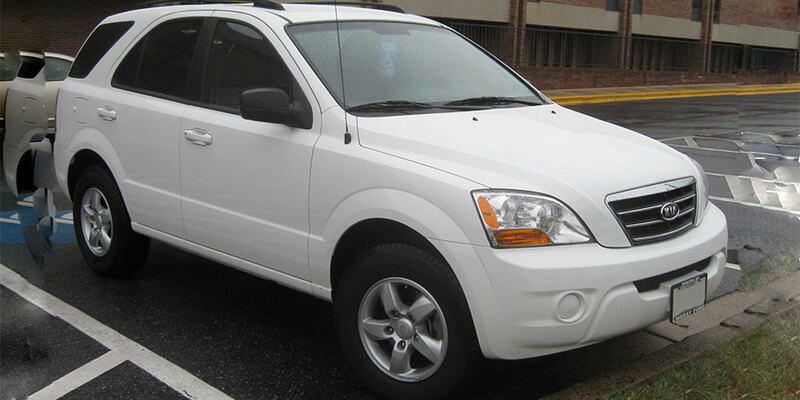 The first-generation Sorento, produced from 2003 to 2009, was a horse of a different color. 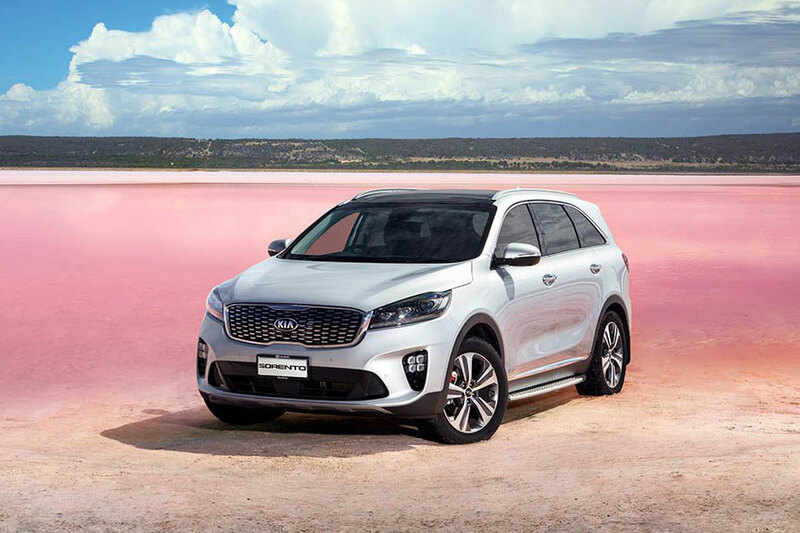 While the second and third generations give the masses what they crave, with car-like handling and thriftier fuel consumption, the original Sorento offered a rugged take on family travel. Compared to other mid-size SUVs, these models supplied excellent off-roading and towing capabilities. If you’re looking to tow max loads of 5,000 pounds or use four-wheel drive to travel through off-road territory, these Sorentos are a great pick. However, if you favor sharper handling and a more fuel-efficient performance, skip this generation.